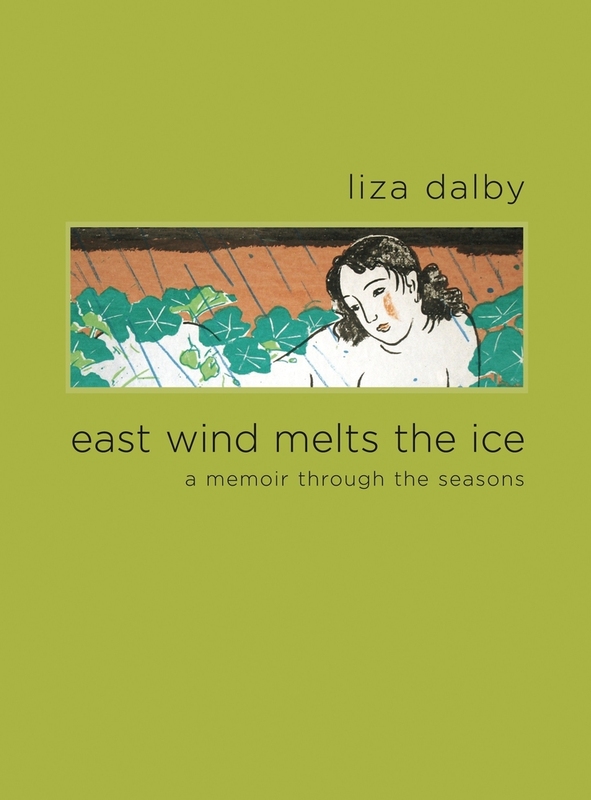 Writing in luminous prose, Liza Dalby, acclaimed author of Geisha and The Tale of Murasaki, brings us this elegant and unique year’s journal— a brilliant mosaic that is at once a candid memoir, a gardener’s diary, and an enlightening excursion through cultures east and west. Structured according to the seasonal units of an ancient Chinese almanac, East Wind Melts the Ice is made up of 72 short chapters that can be read straight through or dipped into at random. In the essays, Dalby transports us from her Berkeley garden to the streets of Kyoto, to Imperial China, to the sea cliffs of Northern California, and to points beyond. Throughout these journeys, Dalby weaves her memories of living in Japan and becoming the first and only non-Japanese geisha, her observations on the recurring phenomena of the natural world, and meditations on the cultural aesthetics of Japan, China, and California. She illuminates everyday life as well, in stories of keeping a pet butterfly, roasting rice cakes with her children, watching whales, and pampering worms to make compost. In the manner of the Japanese personal poetic essay, this vibrant work comprises 72 windows on a life lived between cultures, and the result is a wonderfully engaging read. 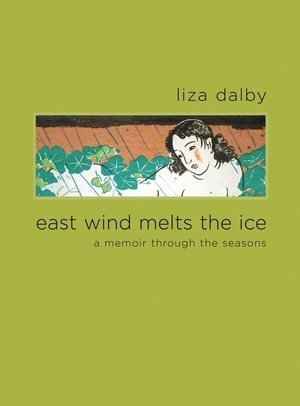 Liza Dalby is an anthropologist specializing in Japanese culture. She was recently a consultant for Rob Marshall's film Memoirs of a Geisha.